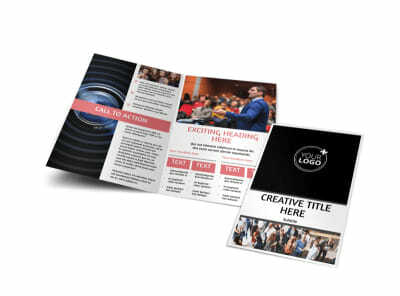 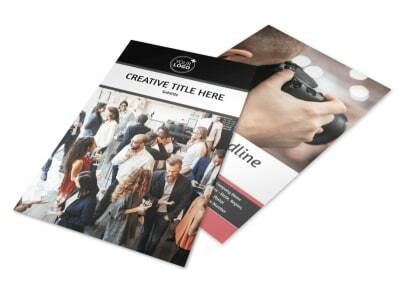 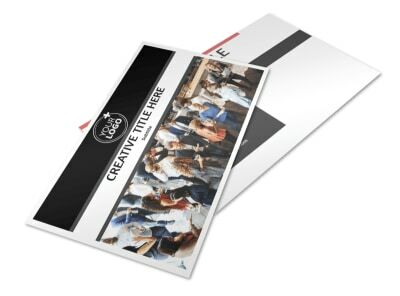 Customize our Office Event Photography Business Card Template and more! 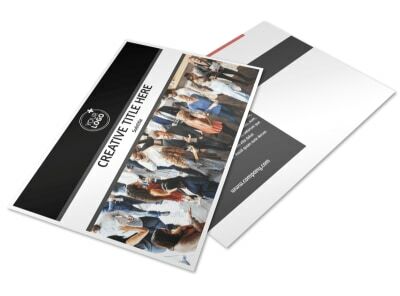 Allow businesses to easily book you for their next workplace event with office event photography business cards made with our online editor. 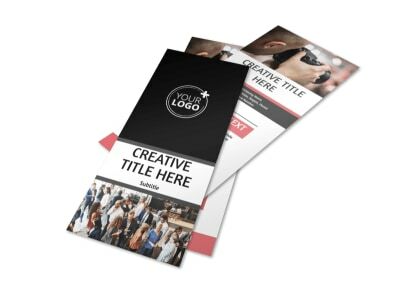 Simply customize a template with the color theme and design elements of your choice, and make sure all your important contact info is prominently displayed. 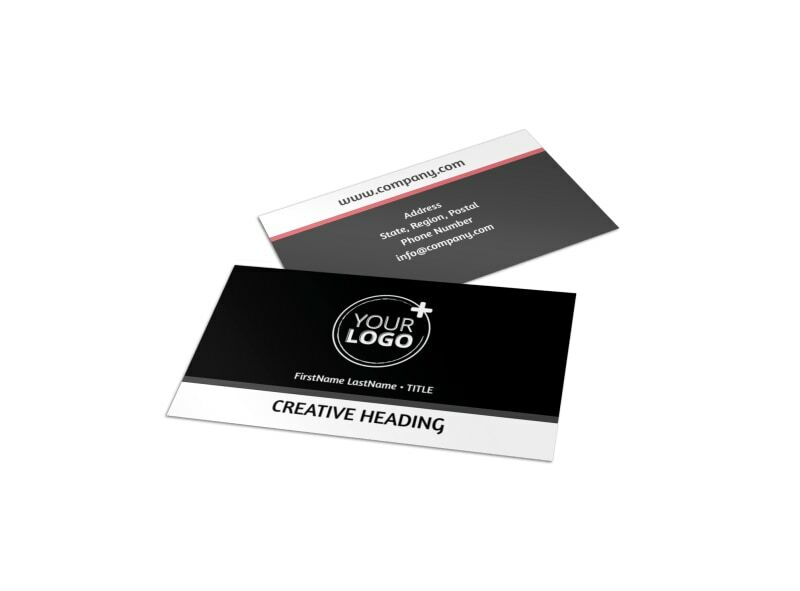 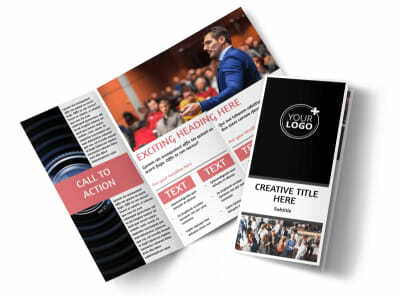 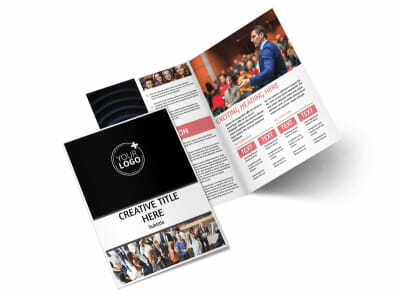 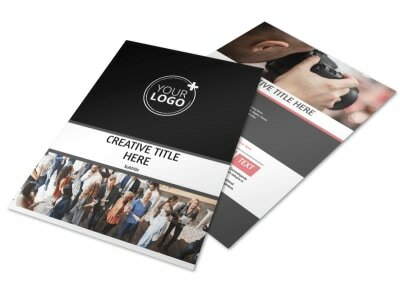 Start designing your business card now so you can drum up more business.